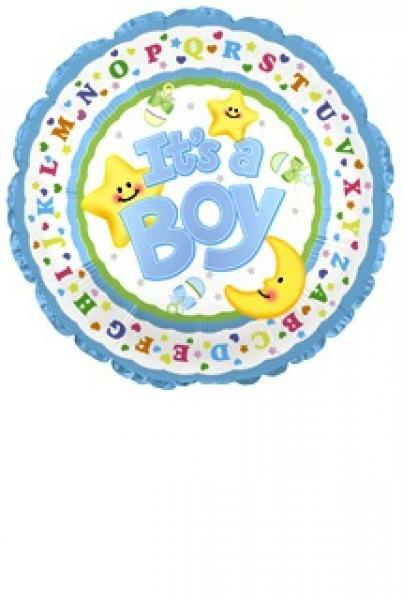 Celebrate the joy of a new arrival with a new baby boy balloon. Price includes delivery and gift box with your own personal message! Free Chocolates with this balloon! Price includes free UK delivery by Royal Mail First Class post.